Pacman returns on a totally new level. Eat... but do not get eaten. That's the new rule. 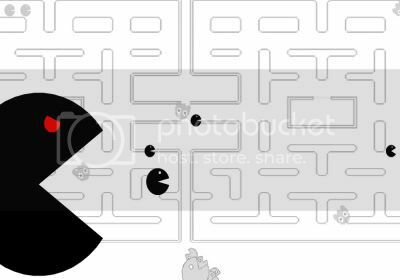 There's always a bigger Pacman.